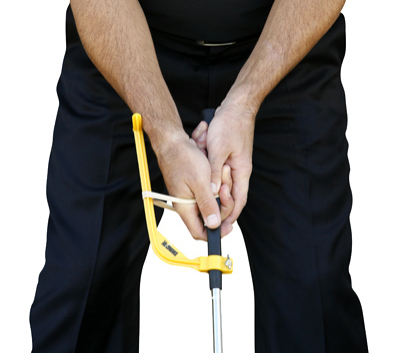 Swingyde is a lightweight and portable golf training aid designed to create the correct golf swing positions. This simple and effective training device attaches to your club easily and reduces incorrect wrist hinging. It can be used whilst hitting balls at practice and sets the correct hinge position at the top of your back swing. Swingyde also corrects face alignment throughout your golf swing, which leads to greater distance, better accuracy and most importantly lower scores! Swingyde is suitable for both, right and left handed men, women and junior golfers. It is easy to carry in the bag and comes with a good instructional DVD to learn the correct usage. Some players find Swingyde training aid awkward and distracting while practicing or playing their game. Some players find Swingyde training aid awkward and distracting while practicing or playing their game. This device can tear the grip of the club. 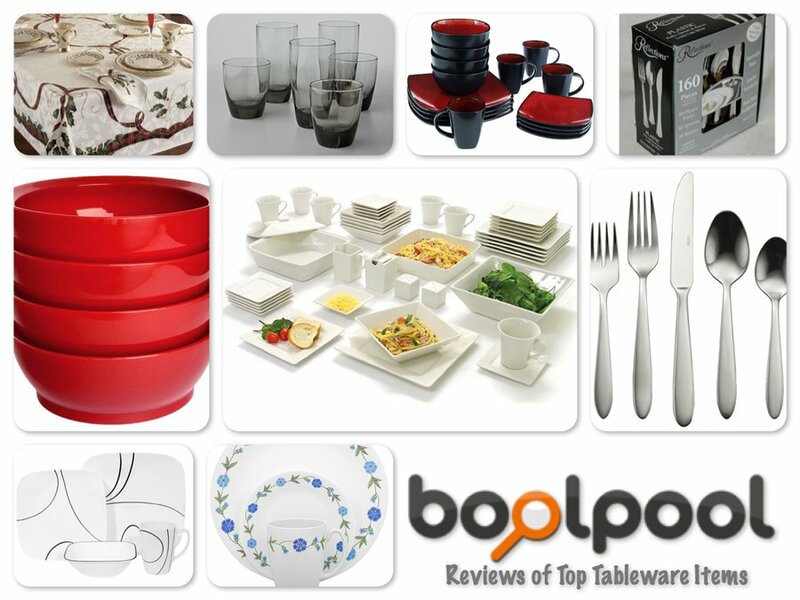 Some users find it to be expensive for its quality and plastic material. Overall, Swingyde Golf Swing Training Aid is a very simple yet effective golf training tool and is constantly used by the best players on all the main golf tours around the world. 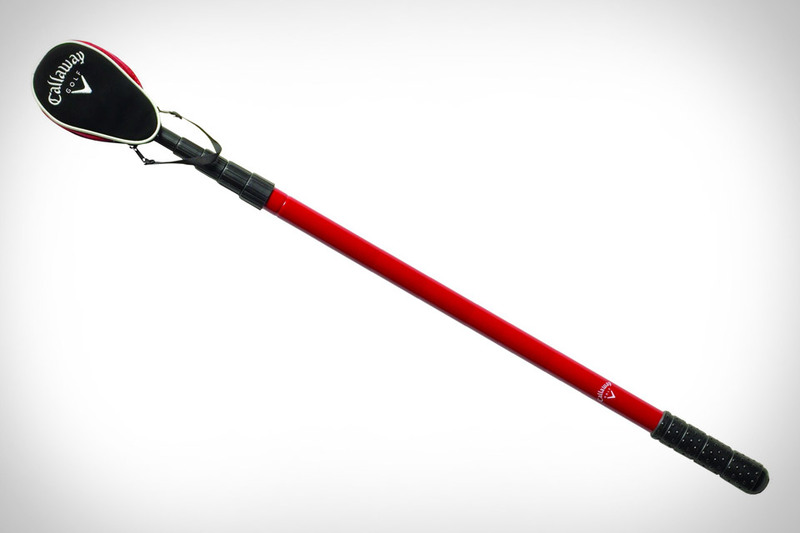 Callaway 15' Golf Ball Retriever uses the telescoping pole to get back your golf ball from water hazards or other hard to reach places. This Callaway golf ball retriever is constructed of lightweight aluminum alloy that won't bend when fully extended. It also collapses to four feet so that you can easily carry it in your golf bag. The Callaway 15' Golf Ball Retriever extends up to over 15 feet so that you can grab your golf ball easily from water. 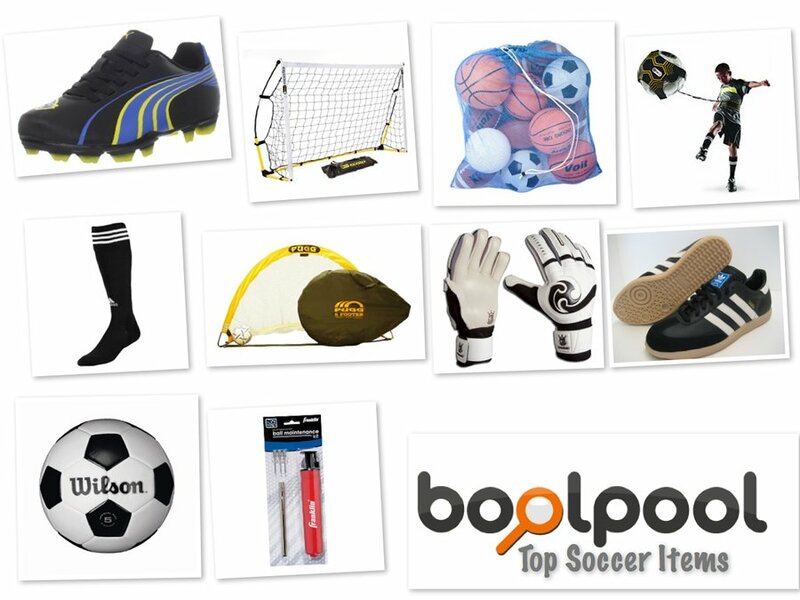 It has an ergonomic handle for ease of use and comes with stylish double zipper head cover. The stainless steel ball retrieving mechanism is sleek, durable and it works well. Only drawback with this telescoping retriever is that the handle tube takes in water when retrieving balls. Also some users find this device a bit heavy and rarely used. Overall, since you lose fewer golf balls with the Callaway 15' Golf Ball Retriever, it pays for itself in long run. 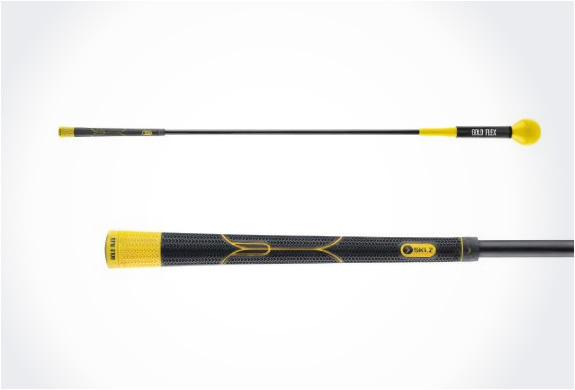 The SKLZ Gold Flex is a warm-up and tempo training aid, designed to improve the swing while providing a core golf muscle workout. This tempo trainer is made of flexible fiberglass shaft and durable polyurethane head which holds up through frequent and rough use. The trainer features a grip just like golf club and has alignment guides for proper hand placement. The Gold Flex encourages a flatter, refined swing plane with increased lag in swing. It assists in eliminating some bad habits like casting and/or releasing too early, by helping put more power behind the ball. The length, flexibility and head weight improves kinetic sequencing in the swing; this not only gives more control on the swing, but also helps curb slices and hooks. This intuitive swing trainer fits easily in gold bag and is bag legal, meaning it can be carried on the course without being counted towards the 14-club limit. This Flex is available in two sizes (48" and 40"), smaller one being recommended for ladies or smaller sized individuals. Overall, the SKLZ Gold Flex Strength and Tempo Trainer is a highly recommended tool for the perfect first hit of the day. It's a great self-help training tool for visible game improvement. 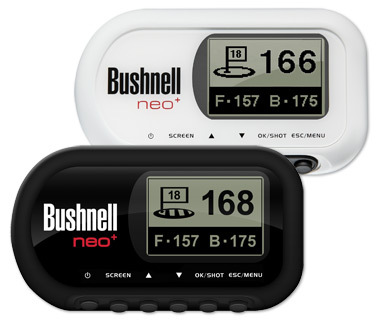 Bushnell Neo+ Golf GPS Rangefinder is the smallest and the most compact, golf GPS unit available. This golf GPS is a favorite of many players since it comes pre-loaded with over 25,000 golf courses and is also one of the simplest and easiest golf GPS to use. It provides quick, accurate distance to the front, center & back of the green, as well as key hazards. The Bushnell Neo+ is ready to use right out of the box. It has an easy to use interface and you can play the whole course with just 1 press of button. It provides up to 16 hours of battery life on full charge and is available in two colors – Black or White. The Bushnell Neo+ is ready to use right out of the box. It has an easy to use interface and you can play the whole course with just 1 press of button. It provides up to 16 hours of battery life on full charge and is available in two colors – Black or White. There is no need to pay any membership fee to use this product and no golf course downloads are necessary. It measures only 1.75” x 3.25” x .75”. The device needs to be registered with igolf.com within the first 45 days of turning it on; otherwise it stops working. Overall, the Bushnell Neo+ Golf GPS Rangefinder is a good product and provides good value for money. 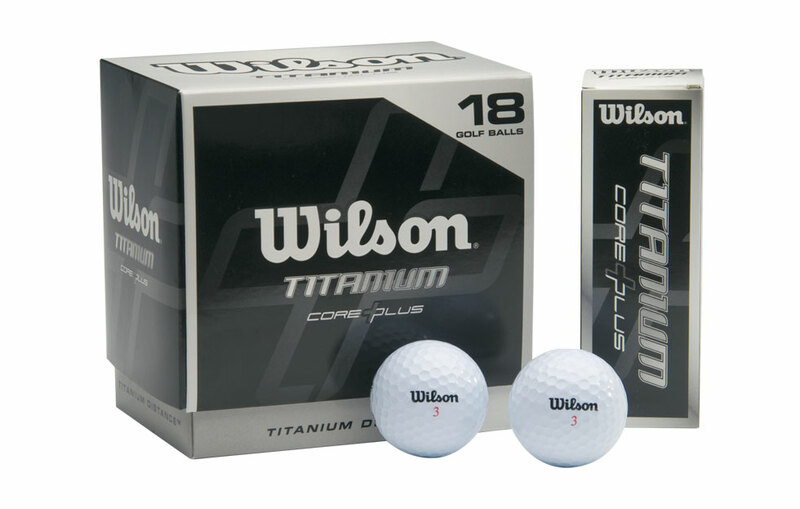 It is used and recommended by many golfers. 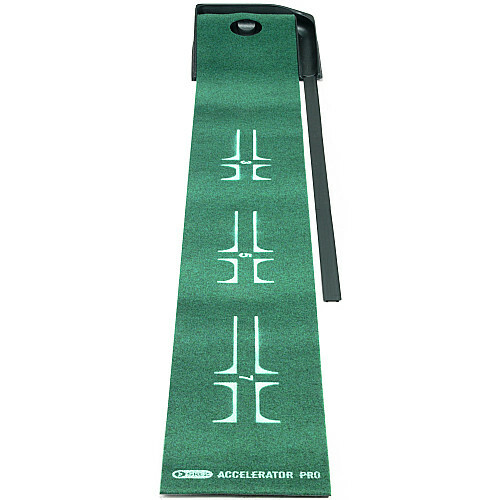 SKLZ Accelerator Pro Ball Return Putting Mat is a 9 foot mat with an uphill grade at one end which trains the golfer to practice putting strokes. 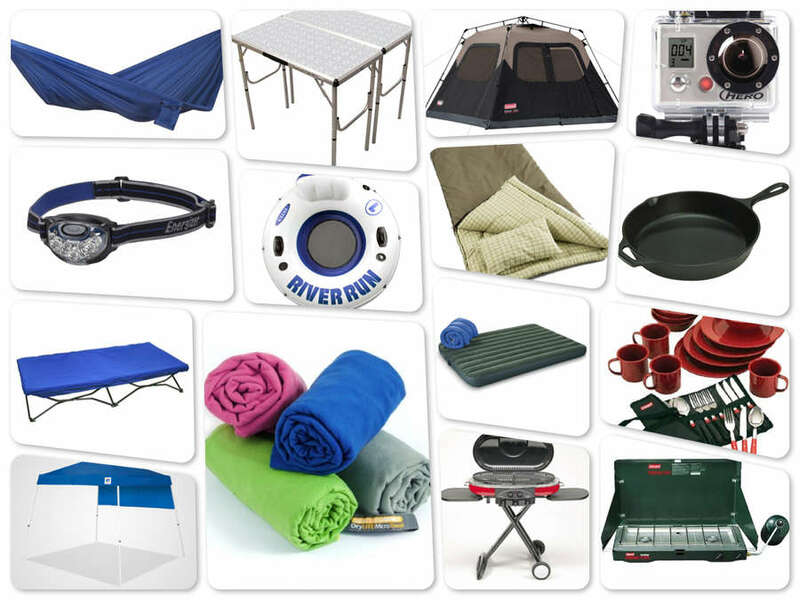 The green surface of the mat is smooth and can be used on any straight indoor or outdoor surface. True – roll putting mat with adjustable return stick is compact which makes is easy to assemble and store. The alignment marking on the mat help the player stay focused and practice straight strokes. SKLZ putting mat is a great tool for beginners to help improve their putting or a fun toy for whole family. Some reviewers think that the marking on putting mat does not simulate the real green and may impede in the true form of practice. Overall, SKLZ Accelerator Pro Ball Return Putting Mat is simple yet fun way to practice strokes. It is an ideal gift and very much recommended for folks who want to "Master the Perfect Putt!". Intech Ti-Cabretta Men's golf glove is a stylish value addition to your golf equipment. These gloves are made from premium leather that is well constructed to offer a comfortable fit at an economical price. 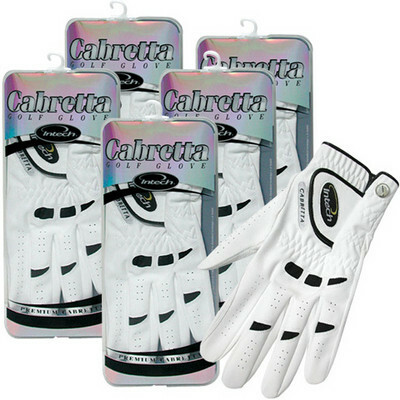 The palm side is a long lasting premium Cabretta to provide grip and comfort to make your golf game more enjoyable. This white leather glove features vented fingers for excellent breathability and the flexible Lycra inserts that deliver a comfortable, wrinkle-free fit. The back of the glove is made of a strong and durable soft synthetic material. These gloves provide added durability with a double-stitched thumb and an adjustable Velcro closure with the Intech logo that allows you to customize the fit according to your hand. 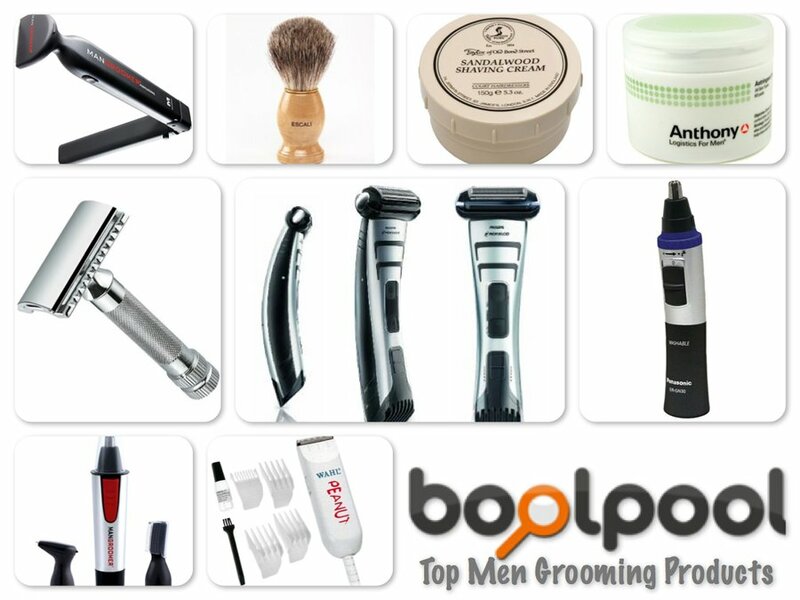 Some reviews have mentioned that the sizes may differ and may run a little smaller for some people so the recommendation is to check for your correct size and if need be, buying the next size up from what you usually wear might be a better idea. The Intech Cabretta glove is a value purchased individually but the six pack offers an exceptional value. Left handed golfers need to order right hand gloves, and right handed golfers need to order gloves for the left hand. Overall, the feel and fit of the Intech Cabretta glove is perfect with good quality soft and supple leather. Overall, the feel and fit of the Intech Cabretta glove is perfect with good quality soft and supple leather. 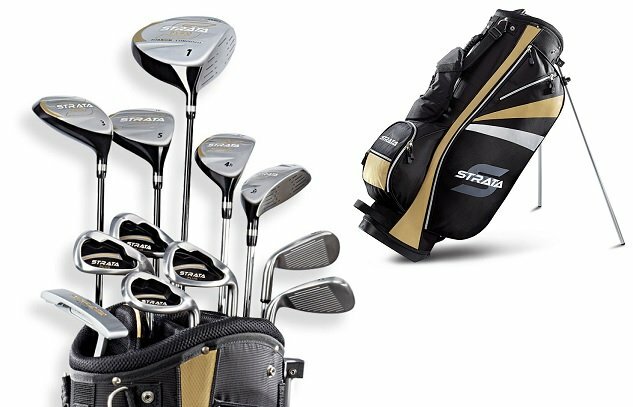 It is a good quality piece of golf gear that is well designed and comes at a great value. 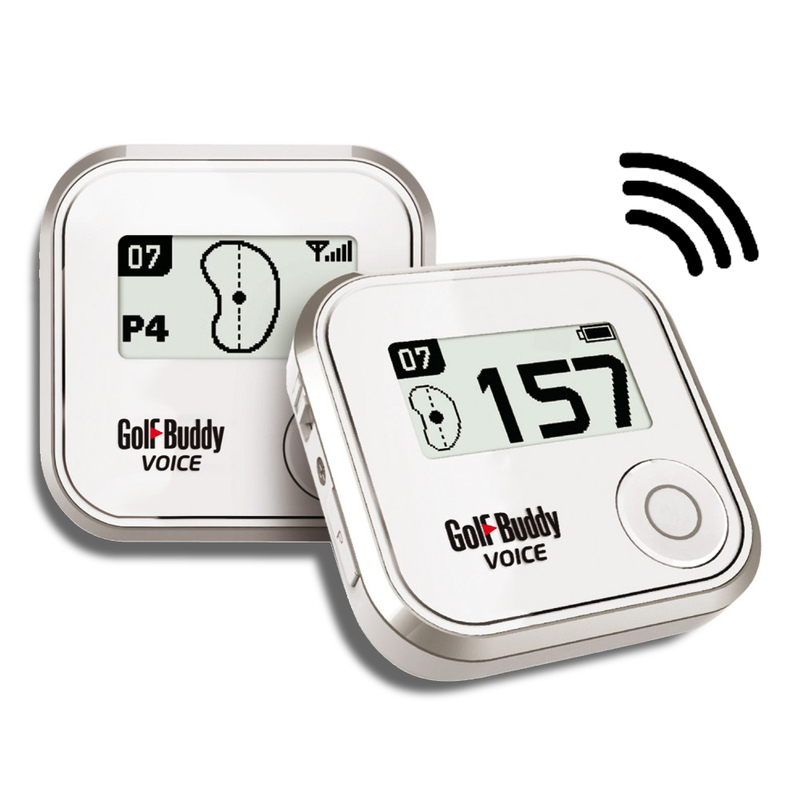 GolfBuddy Voice GPS Rangefinder is the first gold GPS that not only displays information but also speaks to the golfer. 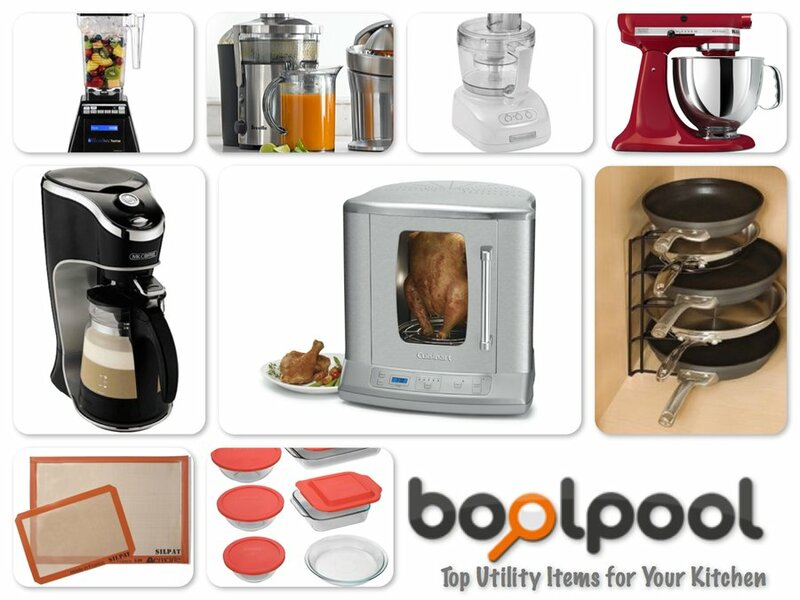 The Buddy has a mono LCD Display and runs on Lithium Polymer Battery, with a life of approx. 9 hours. This compact device has a capacity of 40,000 courses and comes with 33,000 pre-loaded courses from around the world. With just a push of a button, the device clearly displays and a clear voice tells the distance of front, center and back of the green. The voice is loud enough for the golfer to hear but not too loud to distract other players. 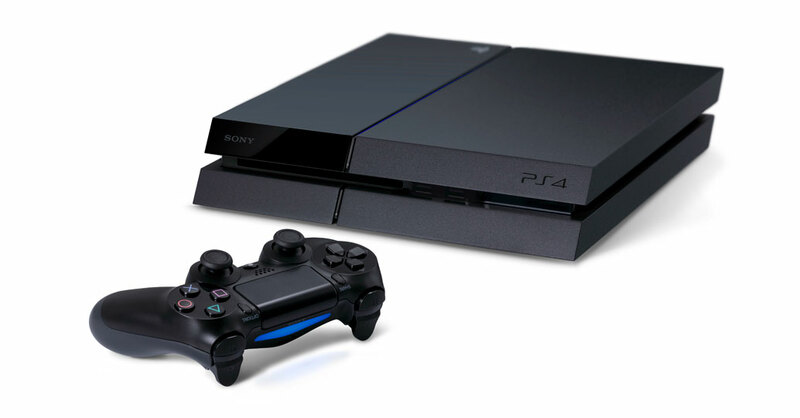 It also features automatic course, hole recognition and shot distance measurement. This multi-featured device is handy and small to be carried easily and clipped anywhere while on the course. GolfBuddy Voice GPS Rangefinder is the first gold GPS that not only displays information but also speaks to the golfer. 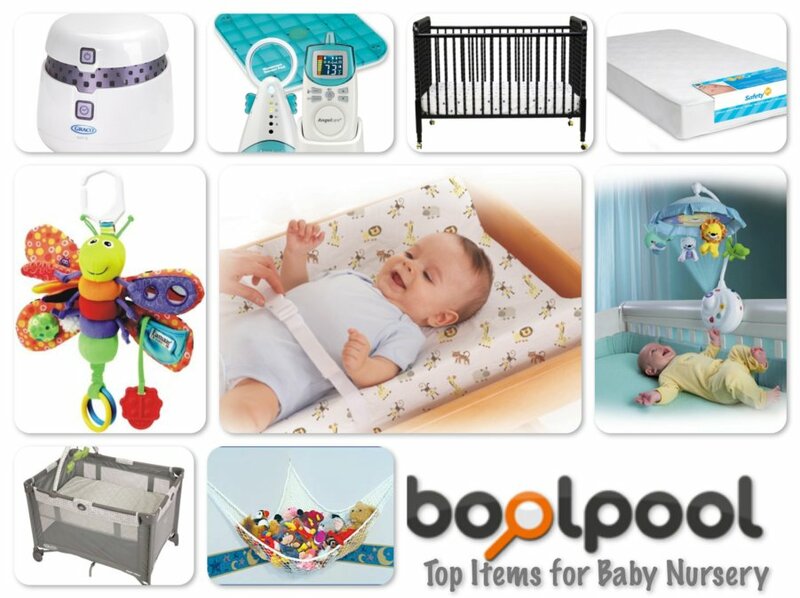 The Buddy has a mono LCD Display and runs on Lithium Polymer Battery, with a life of approx. 9 hours. This compact device has a capacity of 40,000 courses and comes with 33,000 pre-loaded courses from around the world. With just a push of a button, the device clearly displays and a clear voice tells the distance of front, center and back of the green. The voice is loud enough for the golfer to hear but not too loud to distract other players. It also features automatic course, hole recognition and shot distance measurement. This multi-featured device is handy and small to be carried easily and clipped anywhere while on the course. 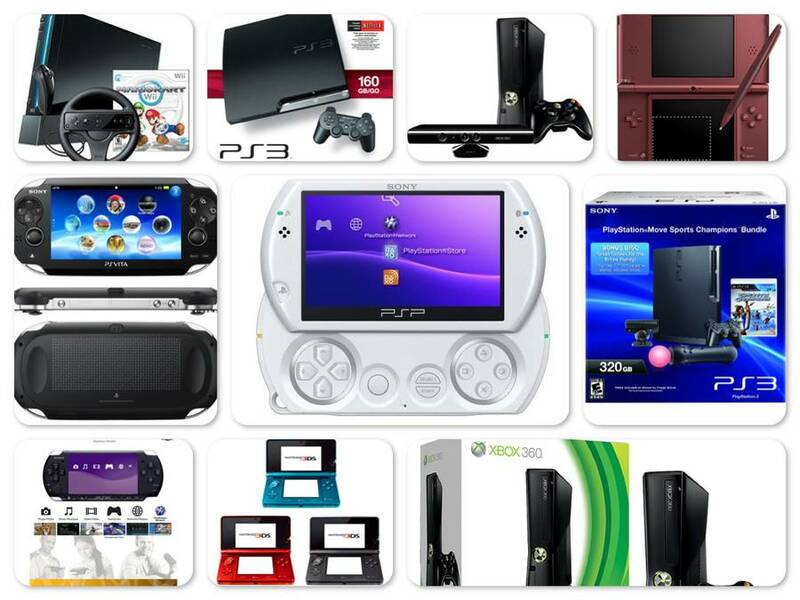 The device is multi-lingual and is compatible with 5 pin micro USB PC interface. 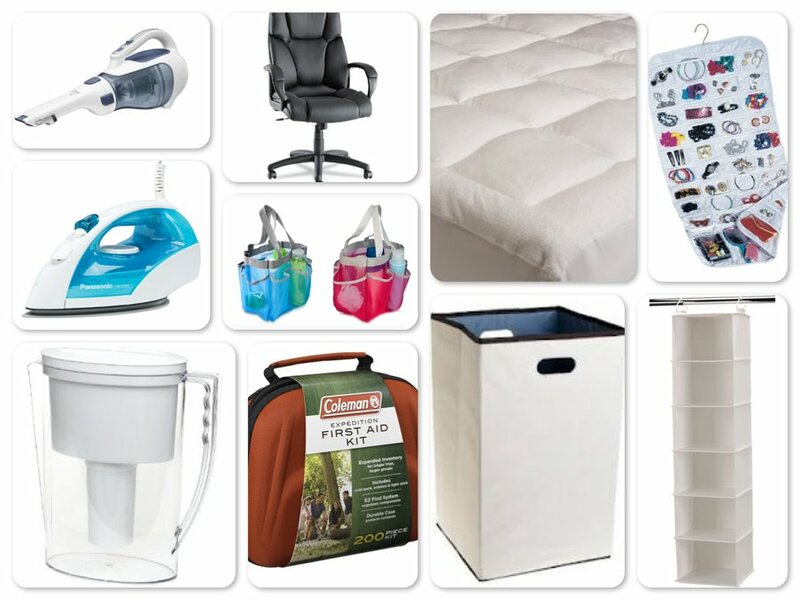 It does not require any installation, download or annual fees. However, though this is a handy device, many users feel that it is very difficult to see the display or use the buttons due to its tiny size. Some users also experienced consistent inaccuracy in yardages by 15 yards or more. The device loses its recharging ability after few months of use and battery is not replaceable. Overall, the GolfBuddy Voice GPS Rangefinder is a user-friendly voice GPS rangefinder device. 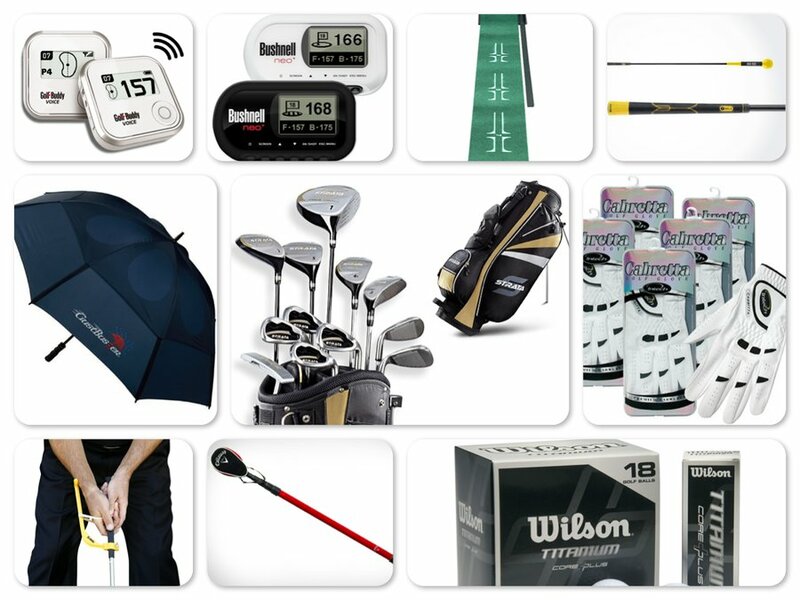 It is the most portable, convenient and easy to use GolfBuddy within an affordable price range. The GustBuster Classic 48 - inch Automatic Golf Umbrella is made of 100% nylon fabric, double reinforced light weight fiberglass shaft which does not crimp or snap, attractive fitted raindrop shaped double sheath (canopy) and a natural classic well contoured hardwood J shaped handle. This classic golf umbrella is lighter yet far stronger than other ordinary umbrellas and gives complete protection from rain and wind. It is proved to be one of the finest wind-resistant umbrellas in the world and can easily stand up to 55+ MPH. 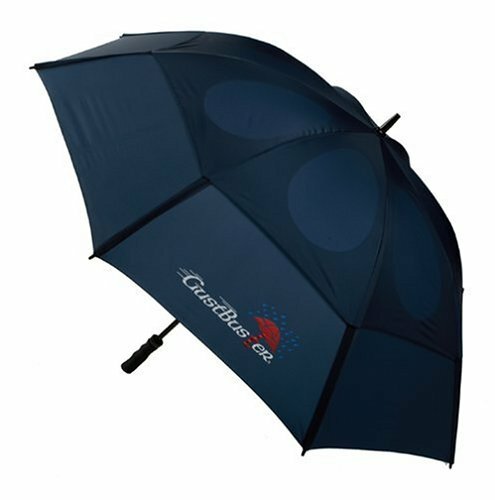 This umbrella features dual operation of automatic and manual opening with a pinchless open/close release system. The high impact end cap protects and preserves the beauty of the umbrella. However, users say that the umbrella is smaller (38 - 42 inches), unlike as advertised of being 48 inches. Some users feel the umbrella is weak and often pops open unexpectedly. However, users say that the umbrella is smaller (38 - 42 inches), unlike as advertised of being 48 inches. Some users feel the umbrella is weak and often pops open unexpectedly. It does not stay closed if not secured with the Velcro straps. The Velcro straps detach and fall off and the button lock mechanism fails after some usage. 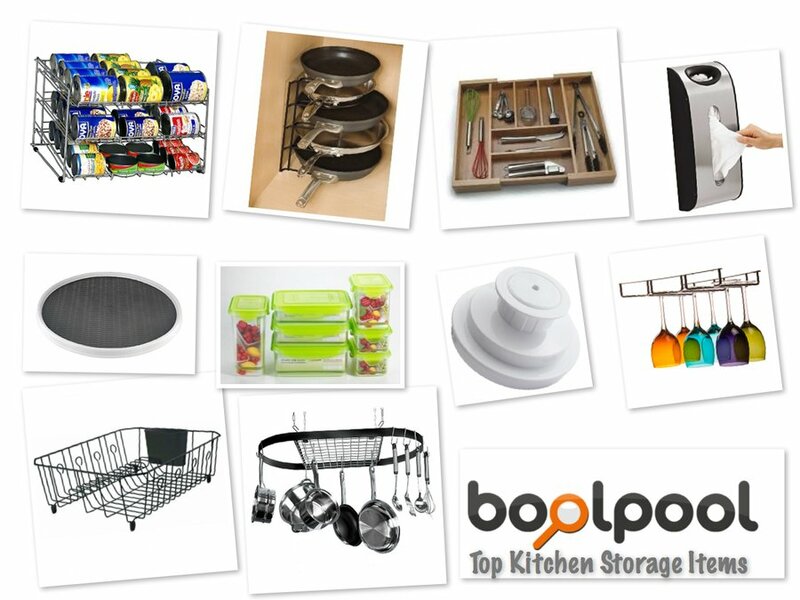 Some users have emphasized that the shaft and handle is made of plastic and looks rather cheap. Overall the GustBuster Classic 48 - inch Automatic Golf Umbrella has great coverage, attractive looks and variety of colors. The Golf umbrella is wind - tested by College of Aeronautics to 55+ MPH.